Now, the Jews of St. John’s day didn’t have a problem believing that there might be a diving being like the Logos who was one with God and who had a part to play in maintaining the Universe. But they did have a problem believing that such a divine being would condescend to becoming human. They just couldn’t understand why that might be. And frankly, many people today suffer from the same unbelief. So, here is my attempt at explaining why the Logos became incarnate as Jesus of Nazareth. 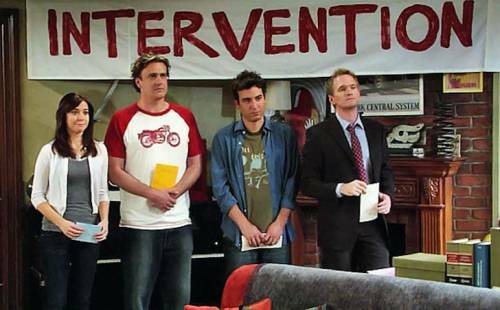 It was an intervention! As you know, sometimes families need to help a loved one who is unable or unwilling to stop some bad behavior, despite the ruinous results of that behavior. Sometimes, the bad behavior is taking drugs; sometimes it’s drinking too much; sometimes it’s unhealthy personal relationships. One way families deal with such situations is to orchestrate what is called an intervention. They arrange for friends and family to get together and surprise the person in trouble. Then they try their best to convince the person that his or her behavior is destructive to self and hurtful to others. Usually, interventions involve the use of what folks euphemistically call “tough love.” In other words, there may be some threats made as part of the intervention. Now, sometimes these interventions work. And sometimes, they don’t. 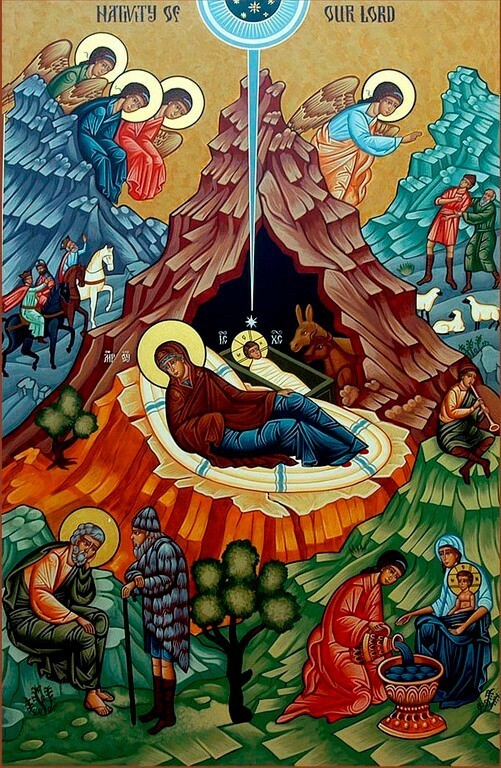 I think that the Incarnation was a form of intervention. God loves us like a father or mother. He sees that we are suffering from a particularly destructive form of addiction—addiction to sin! Now, God had already tried an intervention using “tough love” when he sent the prophets. They pointed out our many failings, and they threatened us with the fires of Hell if we didn’t shape up. And still we refused to turn away from sin. Then, I think, God decided to abandon tough love and to try another, more costly, form of intervention. He sent the Logos, his divine Son, into the world to live as a human being and to teach us about God’s infinite love and mercy. Of course, I am speaking of Jesus of Nazareth. He lived on this earth for 33 years, spending the last three years of his life proclaiming the Good News to the world by word and by deed. And the world killed him for his troubles. We are told in Holy Scripture that this particular intervention was the final attempt to save us from ourselves. The question is this: Did the Incarnation, God’s ultimate intervention, work? More specifically, did it work for you? Well, brothers and sisters, only you know the answer. Will you persevere in resisting evil, and, whenever you fall into sin, repent and return to the Lord? Will you proclaim by word and example the Good News of God in Christ? Will you seek and serve Christ in all persons, loving your neighbor as yourself? Will you strive for justice and peace among all people, and respect the dignity of every human being? If the answer to these questions is “I will, with God’s help,” then I would say that the intervention was indeed a success and that the Incarnation achieved God’s purpose. Thanks be to God! Alleluia! Alleluia!